So, you've made Bangkok your base in Thailand - and what a superb city break choice! 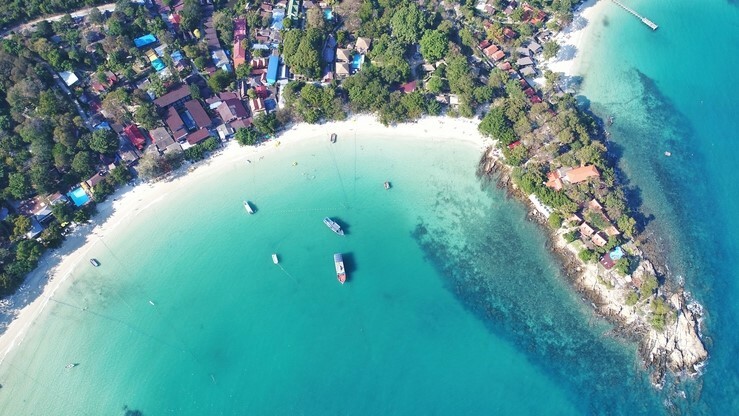 But no trip to Thailand would be complete without a vitamin sea fix, so swap the tuk-tuks for these tropical beaches within reach of Bangkok. Believe the hype about Hua Hin. 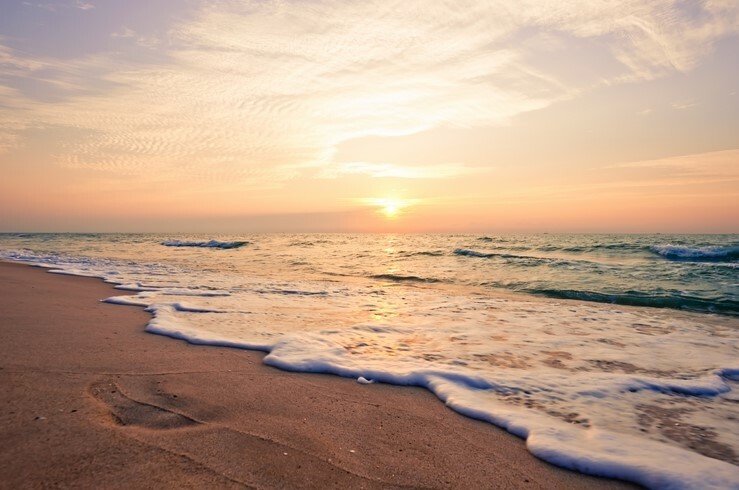 Just three to five hours from Bangkok, this sun-drenched spot boasts beautiful panoramas from the white beaches all the way over to the epic beachfront bars. 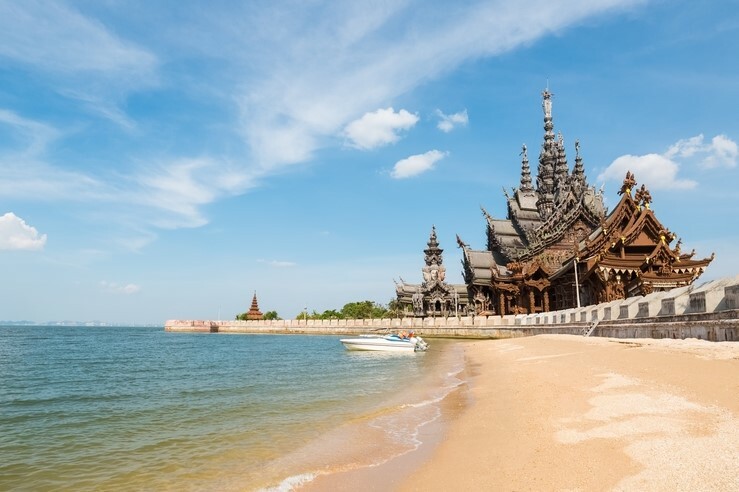 Pop Pattaya on the beautiful beaches bucket list. Whilst this island has a debaucherous reputation, it is also home to some wonderful family-friendly stretches. All that stands between you and paradise is a mere two to three hour bus ride. Pretty Pranburi is an offbeat fishing town with a shimmering shoreline - a great option for anyone keen to escape the crowds. Not only that, but it is only about three to five hours away from Bangkok. 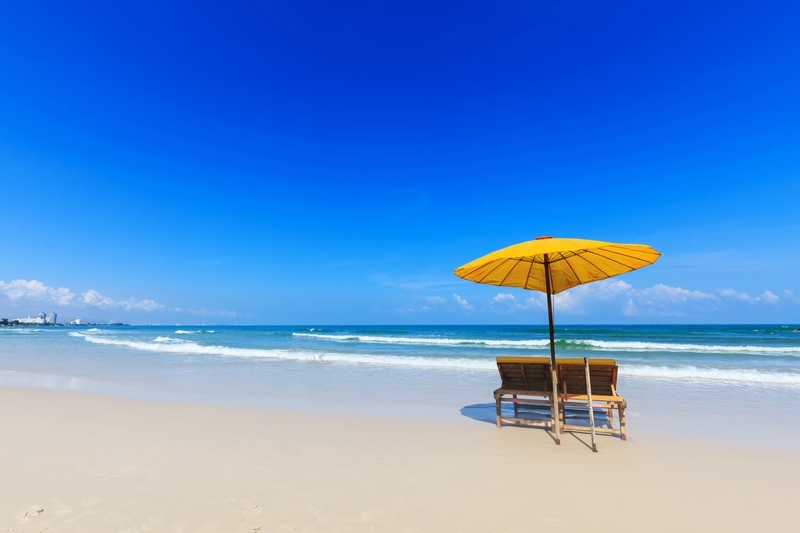 A short two hour drive away, Cha-Am offers fuss-free beach chilling. 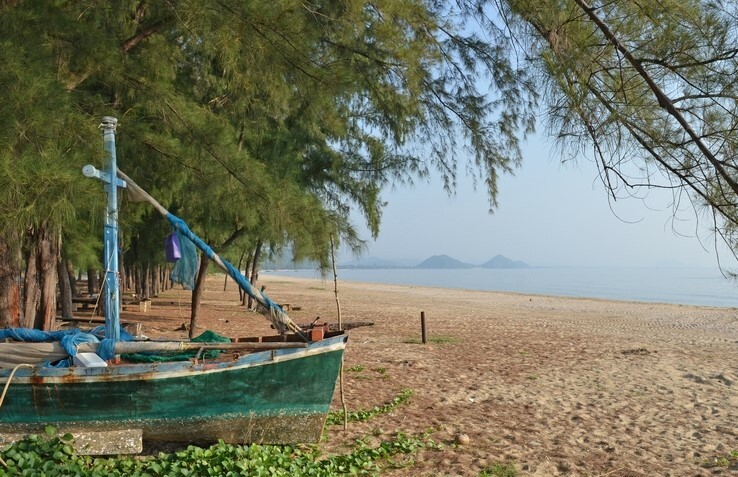 Much quieter than neighbouring Hua Hin, Cha-Am ticks all the boxes for a paradisiacal escape. And just LOOK at that sunset! Never ones to turn down Thailand, we implore you to take a look at our apartments in Bangkok.